Vernon Schools has been with Stable Foundations since 2002. 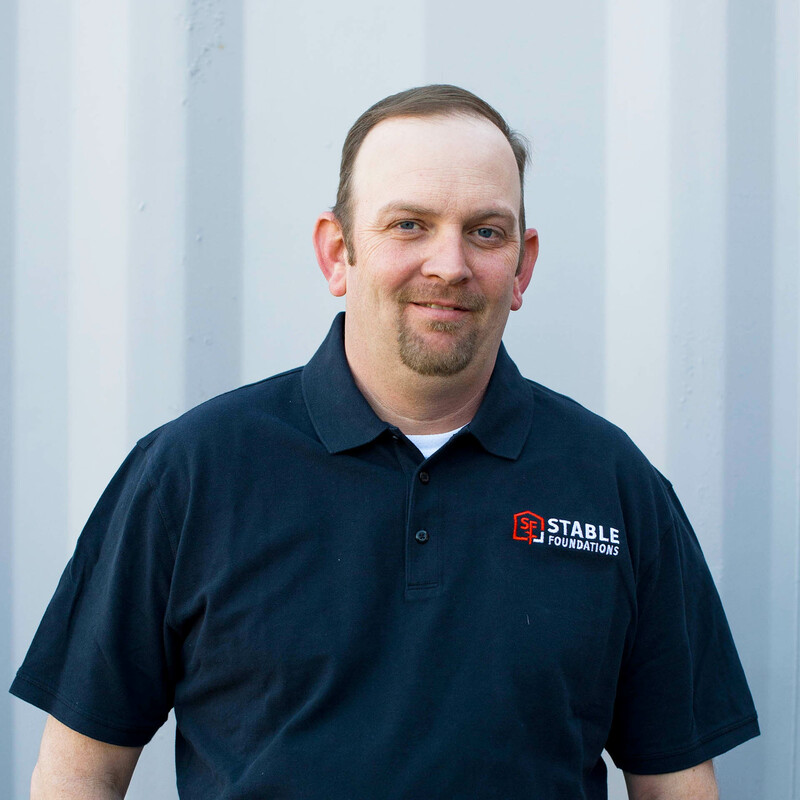 He is a dedicated project manager and enjoys helping customers to have a better understanding of their their crawl space or foundation needs. In his free time, he enjoys the outdoors, attending his children’s baseball games, and spending time with his wife and three children.